Since the very beginning of Burtons Medical Equipment back in 1981, support has been our number one priority. We take pride in the fact that we really can be there every step of the way in turning your dream practice into a reality. 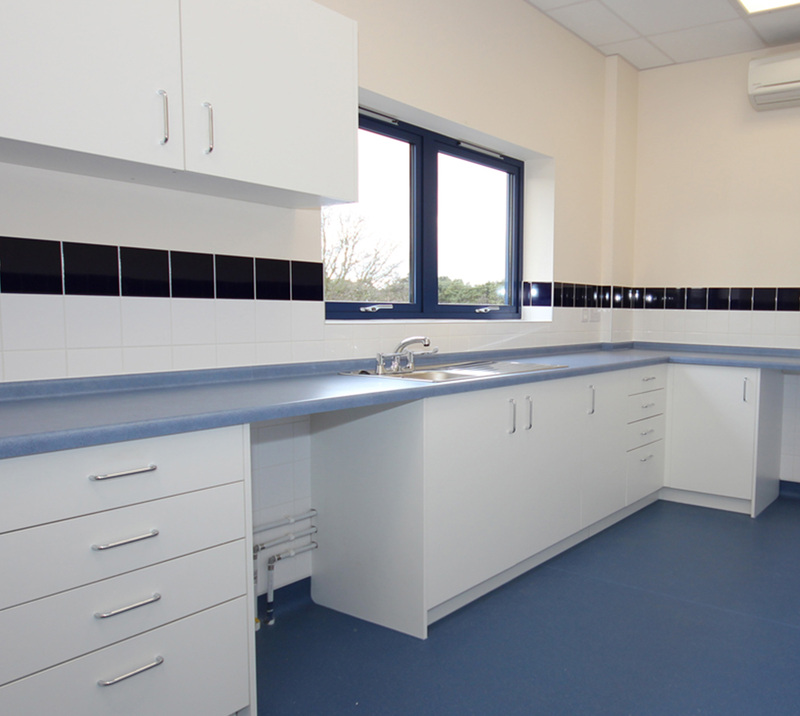 From design, bespoke manufacturing and equipment expertise to installation, preventative maintenance and servicing. We can guide and support you through the entire process. 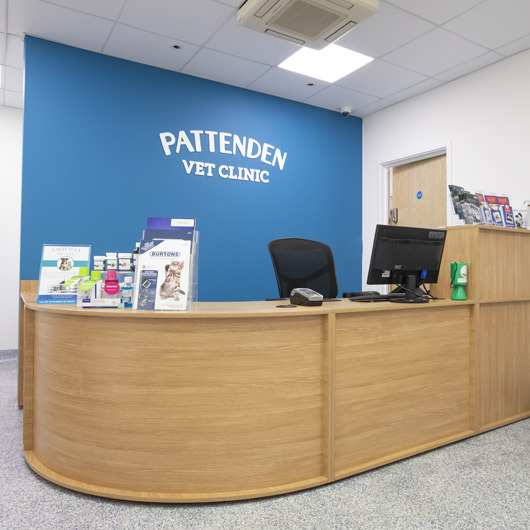 From consultation to installation, our experts will design your practice using over 30 years of experience within the veterinary industry. Receive your practice quotation, complete with a CAD drawing of the proposed layout completely free before any ideas are finalised. Once you have placed your order, you can be confident that it will be installed by our experienced, courteous and reliable team of skilled fitters..
We offer a complimentary custom design service to ensure maximum space is utilised to suit your specific needs. 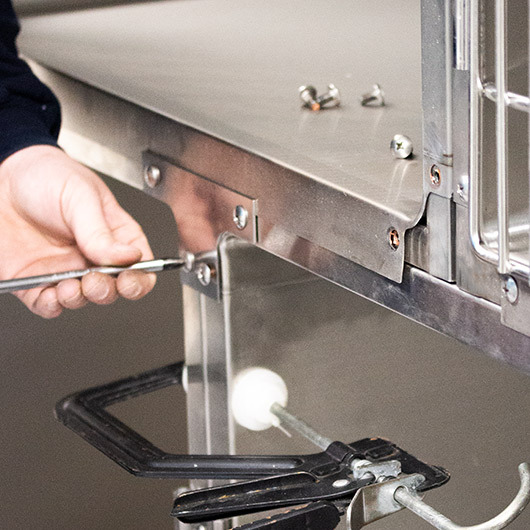 All of our animal cages are constructed from the highest grade stainless steel and chemical resistant polypropylene. Superior build quality, craftsmanship, style and functionality combine to offer you an exceptional cabinetry range. Built to last, and tailored to your exact requirements, we stock a comprehensive range of base and wall unit carcasses to suit all circumstances, plus offer the added flexibility of bespoke design to meet your exact needs. Contact our team to receive your free consultation, quotation and CAD drawing. Once finalised, we can send out our experienced installation team at a time that suits your practice. Tailored specifically to the unique requirements of veterinary practices, which are distinctly different to those of human medical installations. Because we know how practices operate, we know what works and what doesn’t, saving you from finding out the hard way. 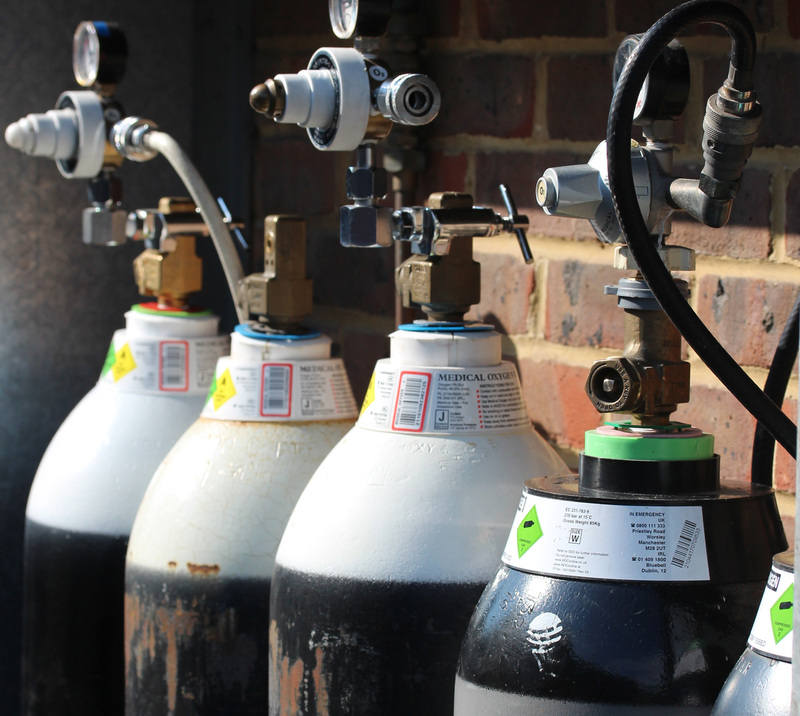 Our piped gas systems offers a much-needed alternative solution to traditional cylinders. At Burtons we are proud to be able to offer you high quality, modular reception desks and counters. Designed, manufactured and installed by us in the UK. 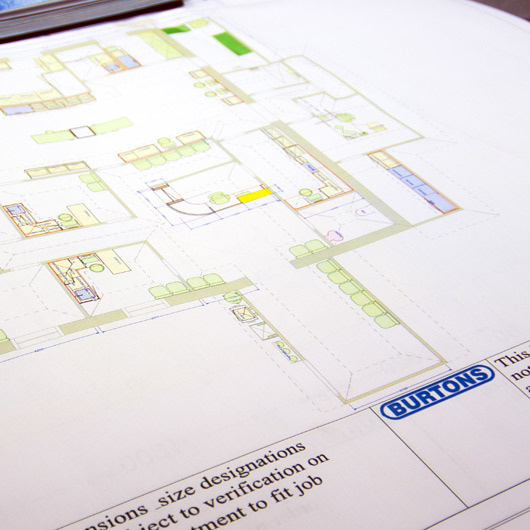 We can also assist you with a bespoke design to ensure we can create a practical, safe and stylish work centre that complies with current legislation and compliments the design of your practice for years to come. If you’re thinking of refurbishing the practice or starting from scratch, why not contact our sales team who will be pleased to make an appointment for you with our experts to discuss your requirements and provide a no obligation quotation.